Home » Environment & Creation Care » Christians Caused Climate Change – Now it’s Time We Fix it! Thankfully, many churches around the world are acting – especially in the Global South. 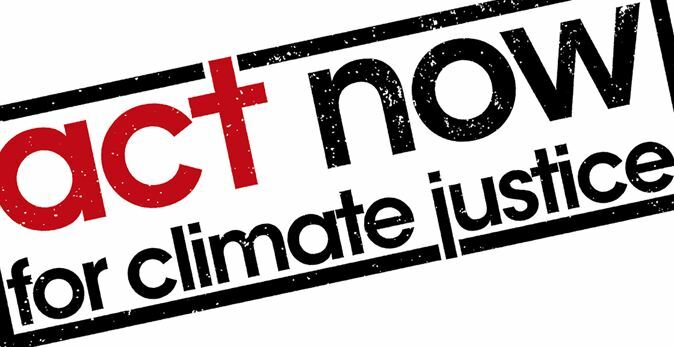 There’s an international campaign by Action by Churches Together (ACT) called Act now for Climate Justice. The campaign calls on Christians around the globe to collect signatures from people demanding a strong treaty at the climate summit in Paris this December, where the rich countries pay the most and help poor countries cope with climate destruction. There is also a growing awareness around the globe of the need to divest from fossil fuels. “Divest” is the opposite of “invest” and it simply means that organisations and individuals make sure that their savings aren’t invested in dirty industries that ruin the climate. Put your money in an eco-friendly fund or give them away to the poor. And most importantly, follow Jesus’ commandments about a simple lifestyle. Do not store up treasures on earth (Mt 6:19), do not desire possessions (Lk 12:15), don’t be rich (Mk 10:23). If Christians really had followed Jesus we would not have caused climate change in the first place. Now we have the chance to stop this disaster through simplicity, generosity and activism. 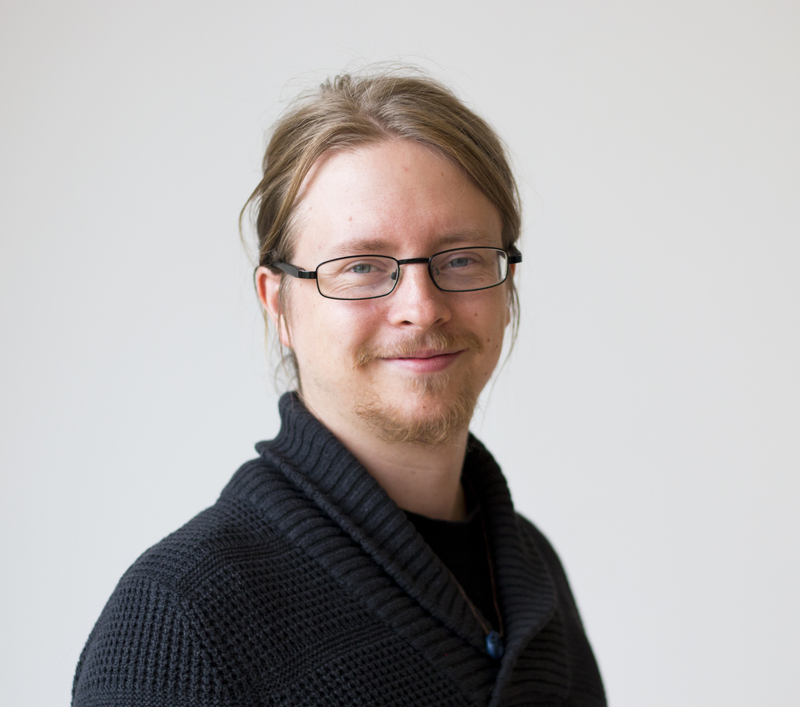 By Micael Grenholm in Environment & Creation Care, Justice & Economics on June 1, 2015 .